Two top opposition leaders of Bangladesh who were involved in War crimes during 1971 war of Independence from Pakistan have been executed earlier today, after the Top court dismissed their review petition on Wednesday. Foreign Office of Bangladesh issued a statement over the execution of Bangladesh National Party leaders, SalauddinQuadir Chowdhury and Ali Ahsan Mojaheed, whose mercy petitions were rejected by President Abdul Hamid last evening. 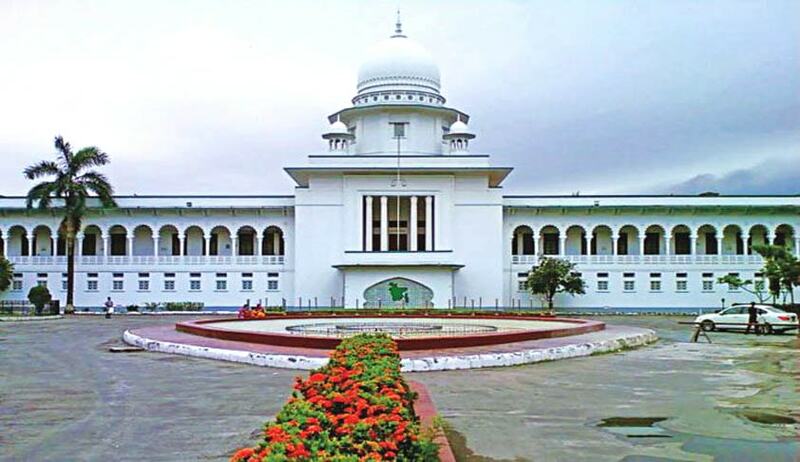 The Supreme Court of Bangladesh had dismissed their appeal in June this year, filed against the conviction and death sentence imposed by International Crimes Tribunal. Then they filed a review petition which was heard by four judges Bench comprising of Chief Justice Surendra Kumar Sinha, Justices NazmunAra Sultana, Syed Mahmud Hossain and HasanFoez Siddique, which dismissed the Review petition. The Court said that it had concurred with the findings of the Tribunal as to the persons liable for the killings of intellectuals by the members of Al BadrBahini and as those findings are based on evidence and there are no error of law apparent on the face of the records, those findings cannot be disturbed by exercising review jurisdiction. The court said that the incidents of 1971 were brutal and diabolical; and there are strong evidence on record that the convict was not only physically present in those incidents but he had also actively participated in those killing. The court added that the brutality exerted in those incidents was comparable with none and that awarding of death sentences was proportionate to the gravity of those crimes. The State, after about 40 years, had been able to place the organizer and leader of the killers on trial and the children and dear ones of victims sought justice from the Court and the Court, while awarding sentence must take into consideration the tears rolling down the cheeks of those unfortunate children of the victims who always thought about brutality caused by the petitioner’s BadrBahini to the victims, the Court said.